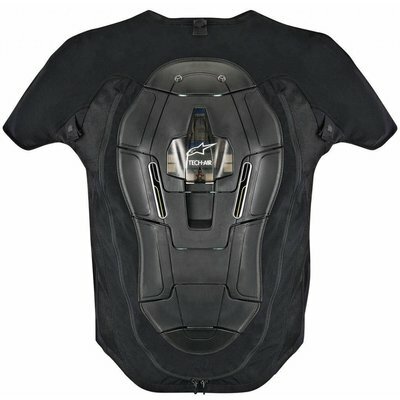 Completes the Revenant GTX airbag jacket. Packed with class-leading protective and comfort features, the Revenant GORE-TEX® Pant is a durable, multi-panel garment that is primed for rough adventure touring terrain. Water and windproof with a removable thermal liner, the Revenant Pant is suitable for a variety of riding surface and weather conditions. 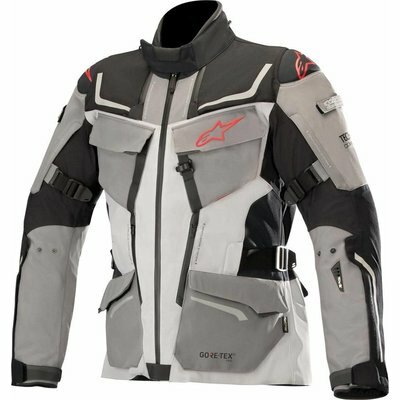 Multi-material, multi-panel main shell construction designed and developed to provide optimum levels of comfort and performance for adventure rally riding. Features GORE-TEX® three-layer construction incorporating a special high performance GORE-TEX waterproof membrane, bonded to a strong outer material and a durable inner lining, ensuring a thin, reduced material construction with no movement between the three layers, which promotes greater durability. Waterproof and breathable GORE-TEX® stretch inserts on waist, crotch and back knees for comfort and fit. Strategically positioned reinforcements on seat area and knees offers durability where it is needed most. Armacor® knee and inner lower leg for added protection when in contact with bike. Ventilation system incorporates zippered vent and is designed to increase internal comfort by giving the rider a continuous cooling air flow. Accordion textile insert on knee for increased range of motion and comfort. Hook and loop grip strap ankle and calf adjuster. Waist adjustment system features buckle and stretch material for highly customizable fit. Soft waist inner liner with padded rear panel to improve comfort. Convenient storage options with two deep front and zippered hand pockets and a cargo pocket on left thigh. Impact protection provided with removable CE-certified knee protectors, plus foam hip padding which is upgradable to Nucleon KR-H Hip Protection. Bib braces for additional comfort.